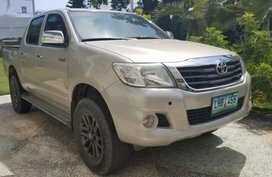 Find out latest price, specs, facelift updates, interior, exterior, pros & cons in our in-depth review for the Toyota Hilux 2018 Philippines. Singing the praise of Toyota model seems to be never enough. In the Philippines, Toyota has everything from great hatchbacks to glittering sedans, from airy MPVs to the most stalwart SUVs. 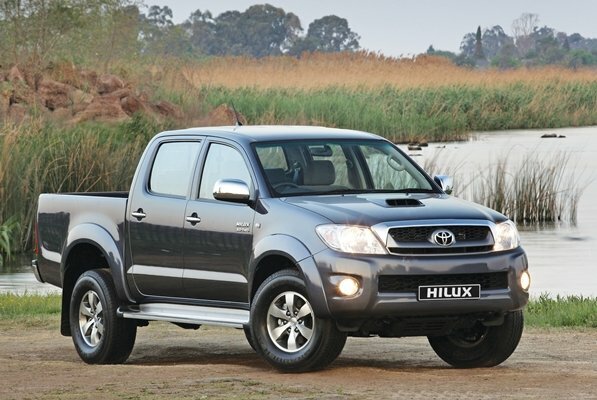 And decidedly, we cannot skip its tough-built pickups with the “celeb” Toyota Hilux. 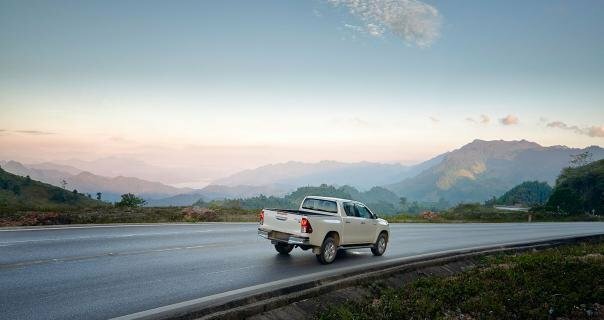 Since the very first model in 1968, the Hilux has been grown for eight generations. Nowadays, the Hilux’s reputation, like its power, is one of bombproof durability and even, unbreakable. What have made the pickup deserve that compliment? 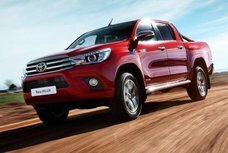 In this Toyota Hilux 2018 review by Philkotse.com, let’s bring all about the Hilux to light. To faithfully reflect the seasoned pickup, today we decide to work over the Toyota Hilux 2.8G 4x4. First of all, one of the main factors leading the new Hilux 2018 to become a sought-after model in pickup truck segment is its exclusive appearance. 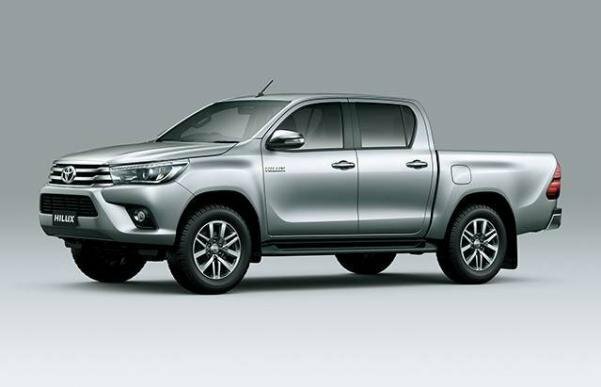 It can be clearly seen that Toyota has given the new Hilux a more rounded look with new front fascia and wider fenders than before, not to mention additional styling tweaks. To be frank, the exterior of the Hilux 2018 is not really ground-breaking but it’s enough to show Toyota’s efforts to make its “legendary” pickup friendlier and more reminiscent of an SUV. Item by item, the SUV-ish traits is well demonstrated in the massive radiator front grille which is adorned with thick chrome-slat bordering and chrome Toyota emblem. Also beautifying that striking grille are elegant wrap-around large multi-reflector halogen headlights and spherical fog lamps. The side facet is quite courteous and macho with wing mirrors accompanied with turn indicators, bold body cladding, well-mannered roof rails, a sporty antenna, a muscular set of 17-inch alloy wheels in addition to a pair of side steps for easier access. 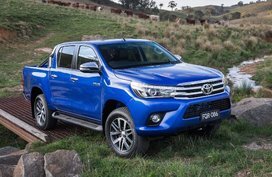 Moving rearwards, the Hilux seems to be sedated with black large open space with thick roll bars and an openable tailgate. Besides, under the right-sized taillights is a wide foot step for ease again. 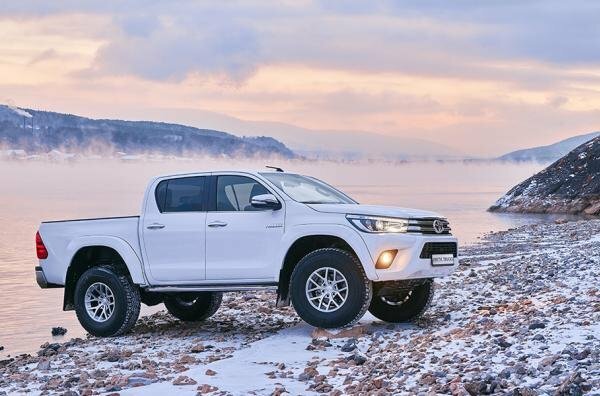 The eighth-gen Hilux has got 5,335 mm in length, 1,855 mm in width and 1,815 mm in height, which is 75 mm longer, 20 mm wider and 45 mm shorter than its predecessor. However, the 3,085 mm wheelbase remains the same. Plus, a goodly ground clearance also manifests the confidence in stance. Stepping inside, the Toyota Hilux 2018 interior is much more lavish and comfortable in every aspect. Even, some say that the cabin is no less than a real SUV. 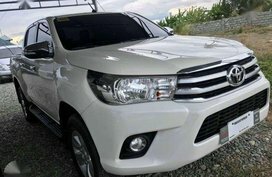 If the seventh-gen Hilux made us fed up with the abuse of hard plastic and beige, this new Hilux is refreshed by black trim, more items on the dashboard and especially, users can feel a hint of premiumness in every bit. Accordingly, the big twin shade dash has solemn silver face holding a multi-information display, music system, controls switches and air-conditioner blowers. But not only that, the cockpit is also very functional with glove box and air-conditioning vents at one side of the dash. For the opposite side, a big instrument cluster integrated with illuminated Optitron speedometer, tachometer and more is stuck into the dash. In truth, electric features in the Hilux are apparently endless. You can continue mentioning a 6.5-inch capacitive touchscreen fitted with AVT-sourced DVD navigation system, MP3, USB, Aux and Bluetooth connectivity. The 4-spoke silver urethane steering wheel is likewise plusher and distinctive, with mounted controls. On the whole, with an ergonomically-designed dashboard, rest assured that driver's comfort and convenience will never be compromised in this all-new Hilux. Other goodies include sun visor with ticket holders, wireless door lock, day and night side rear view mirror, key/light on warning and a 12V power socket. On the subject of seating and cargo, the pickup is airy and spacious enough to sit comfortably 5 adults, including the driver. Seating adequately appears not to be all Toyota wants to focus on, so a powerful air-conditioner is set up at the front to cool all passengers in car. Additionally, the softness of full moquette/semi-fabric upholstery also helps provide a deeper feeling of comfort. 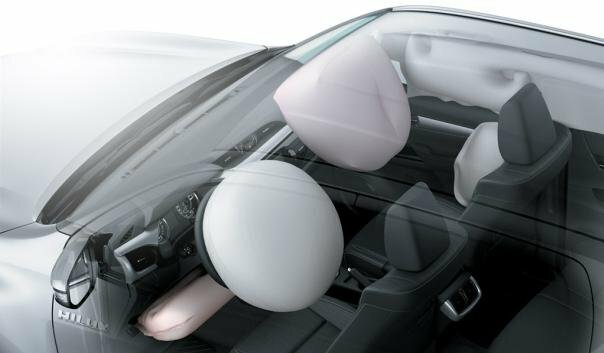 In particular, the front seats are very supportive and furnished with headrests while those at the rear get tipped up functions as well as storage feature. Regarding the driver’s seat, it’s now indulged with added vertical height adjustment element for extra convenience. 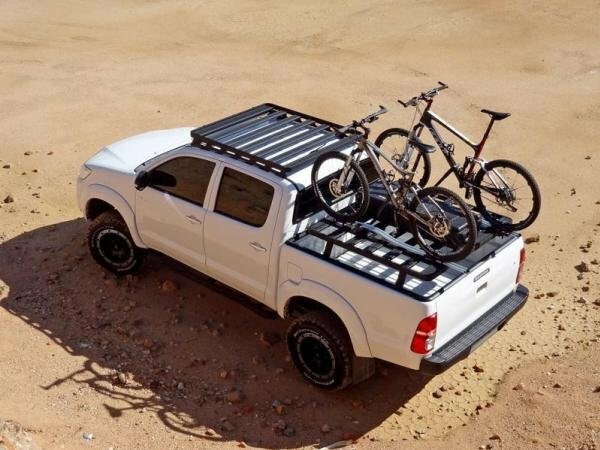 To most pickup trucks, cargo versatility is seemingly limited but for the Hilux, it’s not a problem. 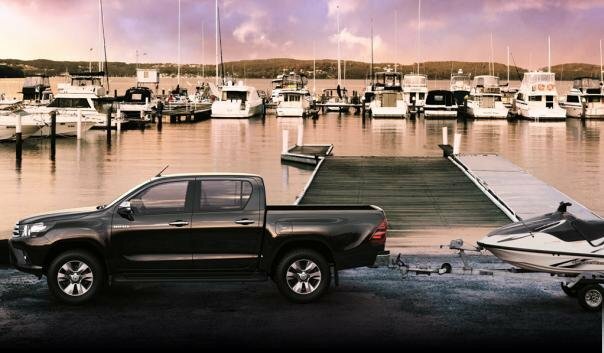 Possessing a system with a trick up its sleeve and 60/40 split-folding rear seats, the Hilux permits you to fold the seat cushion upward in order to load more stuff like groceries or potted plants. Further, the under seat cubby holes, jacks and toolbox are also praiseworthy. 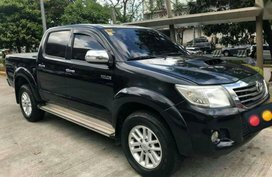 The new Toyota Hilux 2018 is powered by a silent and state-of-the-art 2.8-liter 4-cylinder 1GD-FTV engine. 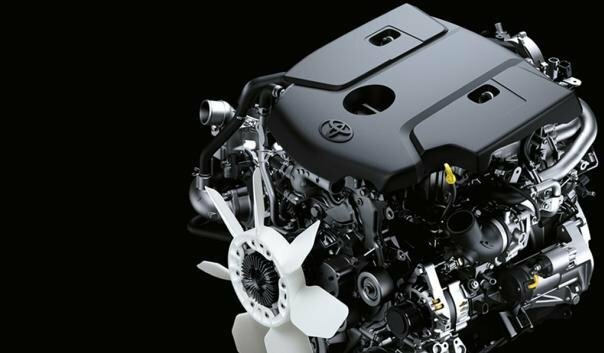 In spite of being smaller than the 3.0-liter 1KD-FTV used in the last Hilux, this new engine provides more power, more torque and also, more fuel efficiency. Correspondingly, the mill can push out 174 hp at 3,400 rpm and 450 Nm of torque at 1,600 rpm, 9% more power and 31% more torque than the old engine, respectively. Transferring all that power to large numbers on the speedometer is a 6-speed automatic transmission with ECT (Gate Type Sequential) that works in conjunction with an all-wheel drive system. On daily travel, there is nothing to moan on about the Hilux. 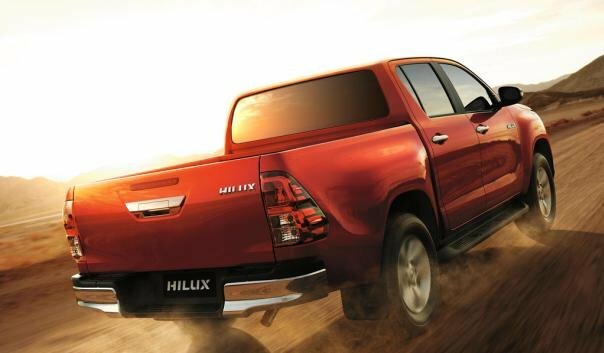 Currently, the new Hilux features a more balanced ride and drive thanks to tuned suspension system. Owing to the greater torque, acceleration is far enhanced, let alone smoother and better ratios received from the 6-speed automatic gearbox. 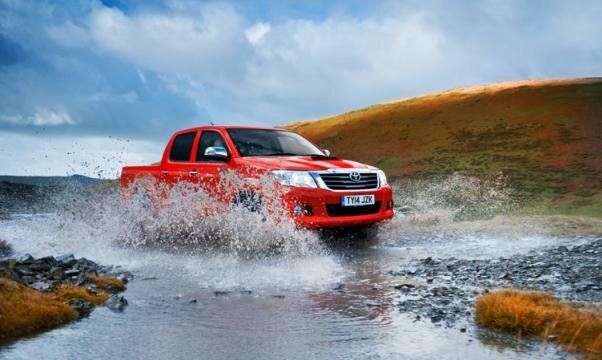 Outstandingly, don’t pass over the Hilux’s fuel economy. On city roads, the pickup consumes 10.2 km/L at an average speed of 17 km/h while on highways, the figure is 15.5 km/L at 95 km/h. Finally, the Hilux guzzles 13.88 km/L average. 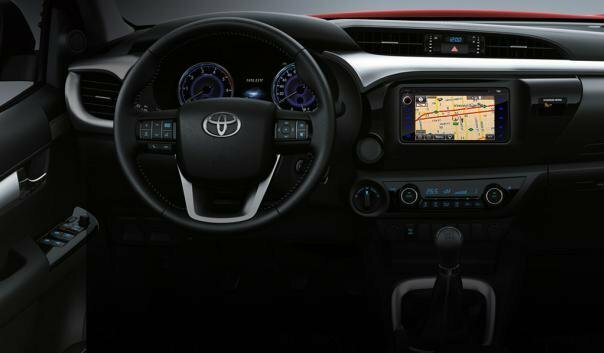 What’s more is that Toyota also brings us selectable drive modes in front of the shifter which alter the throttle pedal’s sensitivity in some great extent, including: Normal, Power and Eco. The Normal and Eco modes are better for daily rides whereas the Power mode is suitable to challenge tougher terrains. In all cases, the powerplant is always quiet and responsive even at full throttle. En passant, the Toyota Hilux 2018 facelift specs have so far unveiled in Thai market. 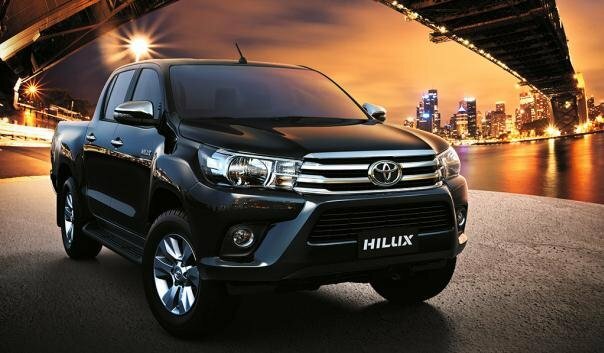 More than that, the refreshed 2018 Hilux will be officially making its way at the 2017 Thailand International Motor Expo on November 30. 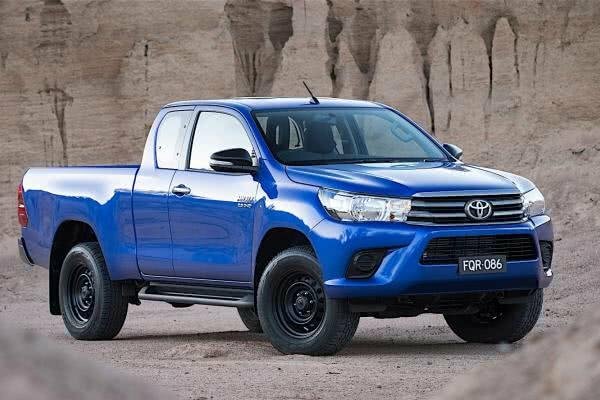 The reason why Philkotse.com mentions the Thai-spec 2018 Hilux facelift in this review is that after the forthcoming launch, it’s strongly believed that it would land on our shores like most previous cases. In general, the facelift version will come with new look, new performance and new features to boot. The design makeover contains a Tacoma-like grille flanked by revised head- and fog lamps, sleeker air intakes and refined taillights. The interior, on the other hand, remains unaltered. 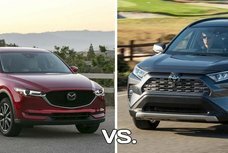 Concerning the hardware, along with the familiar 2.4- and 2.8-liter engines, a 2.7-liter 4-cylinder gasoline engine with Dual VVT-I cranking out 166 PS and 245 Nm will also be present. At the same time, Toyota has tuned the automatic transmission up for better fuel efficiency. 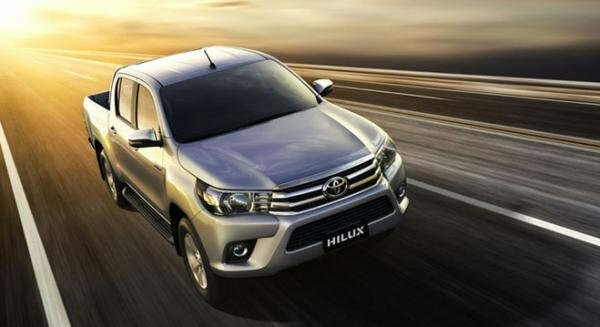 You can find detailed specs of the Thai-spec Hilux here. Now, stay tuned and wait for further information about the Toyota Hilux 2018 facelift to come in the next two days. 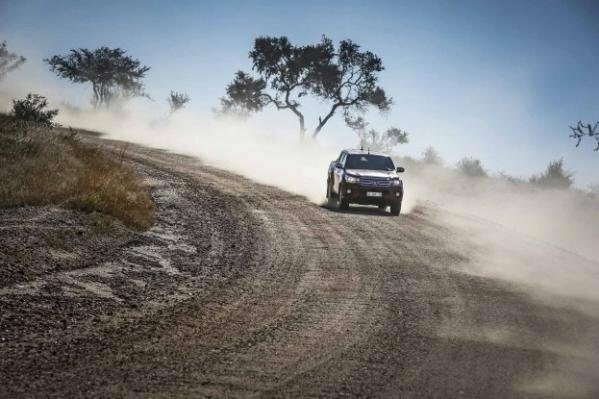 Are you ready to experience the most thrilling off-road adventures behind the Hilux’s wheel? All things considered, it can be frankly said that a new area of pickup truck is here. 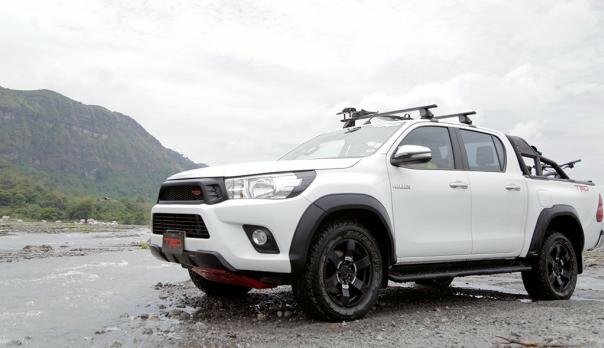 Through our review for the latest Toyota Hilux, perhaps you have already known the reasons why the Hilux is of interest to any Pinoys. So, are you ready to experience the most thrilling off-road adventures behind the Hilux’s wheel?